It’s no surprise that this low level of air quality that many of us encounter also leads to adverse effects on our health. Take a look at the articles below to find out more information related to air pollution and your well-being. What is Indoor Air Pollution and What Causes it? Did you know that there are a number of indoor air pollutants that cause breathing and health problems? In this article you’ll find out what indoor air pollution is and what causes it. You’ll also discover how you can reduce it inside your home. There are different kinds of air pollution that occur indoors as opposed to outdoors. Each one has a different effect on human health. In this post, we’ll explain the differences and talk about the various air pollution causes and effects on human health. Have you ever seen on TV or heard on the radio that an air quality alert warning has been raised? Do you know what this really means? If not, then check out this article so you know when you should be concerned or not when this alert comes out. 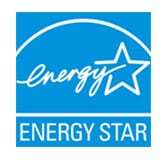 Are you fed up with the poor level of indoor air quality inside your home? Did you know that there are ways in which you can naturally reduce indoor air pollution that lead to breathing better and a healthier life? If not, take a look at this article where we share 12 tips on how you can improve the quality of air in your home. Did you know that only 28% of Americans think that their health may be effected by vehicle exhaust? Or, that that fastest growing cause of death in Asia is from air pollution? 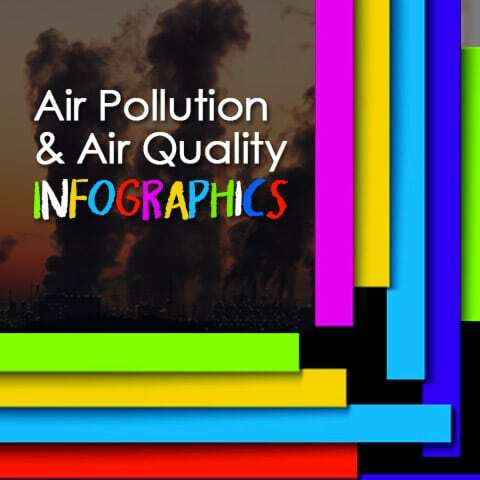 If not, you need to take a look at these facts and health statistics related to air quality. The numbers will shock you! If you’re like most people, you don’t really worry about air pollution unless your outside. However, the truth is that indoor air pollution is 2x-5x more polluted than the outdoors. How can this be? A closed indoor space traps more types of pollutants, which can’t escape and this leads to numerous health effects, including death. Take a look at this infographic to find out more about how serious this issue really is in today’s world. Volatile organic compounds are very misunderstood forms of indoor air pollution, yet often cause some of the worst health issues. Find out what VOCs are, what household products emit them and what you can do to protect yourself from these pollutants. 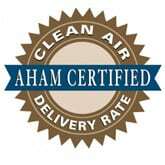 The facts and statistics related to air pollution and indoor air quality are shocking. Take a look at these infographics to find out how bad the air really is around you. The more you know, the better you can protect yourself.